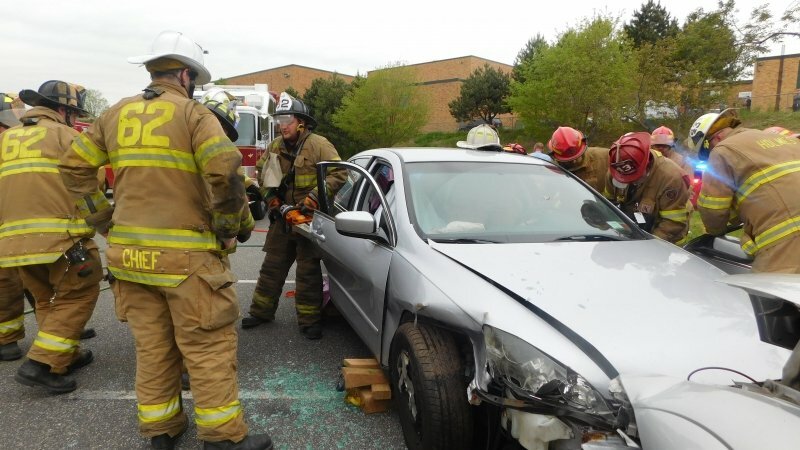 On Wednesday members of the Fire Company participated in a Mock Crash at Ridley High School, simulating a fatal accident as a result of distracted/DUI Driving. The scene was sponsored by State Farm Insurance and Main Line Health. 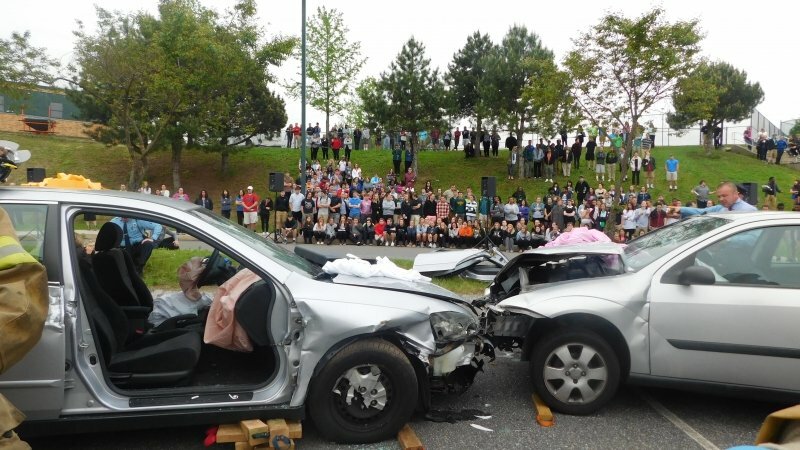 The audience for the Mock Crash was Ridley High School Seniors. 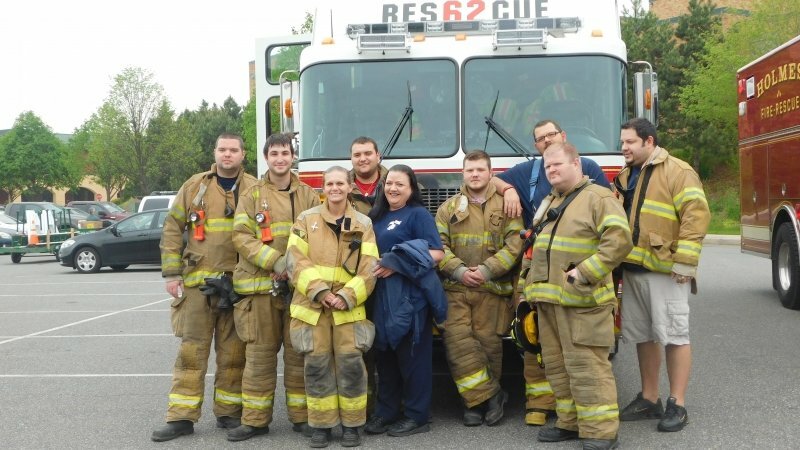 Crews from Rescue 62 and Rescue 43 (Holmes FC) preformed the rescue operations, while Ambulance's 62 and 43 handled the patient care portion of the mock crash. 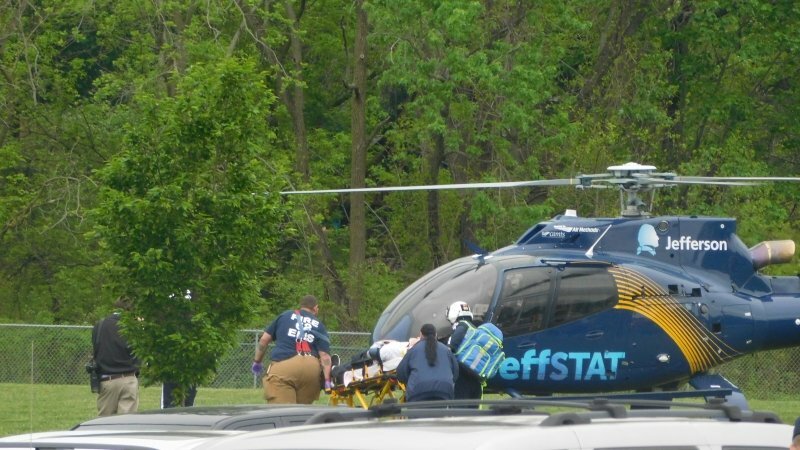 Tac 18 (Folsom) set up a landing zone to land a Helicopter from JeffSTAT. 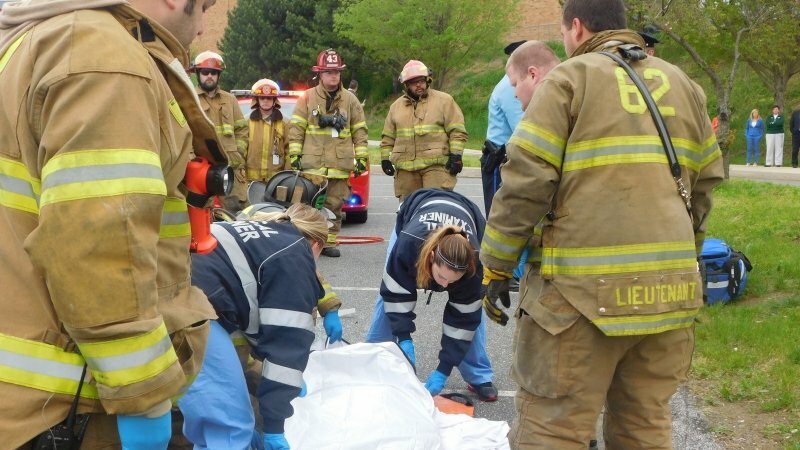 Ridley Township Police and the Delaware County Medical Examiner's Office also played a huge part in the Mock Accident. Thank you to all who planned and made the scene a success. The S.M. 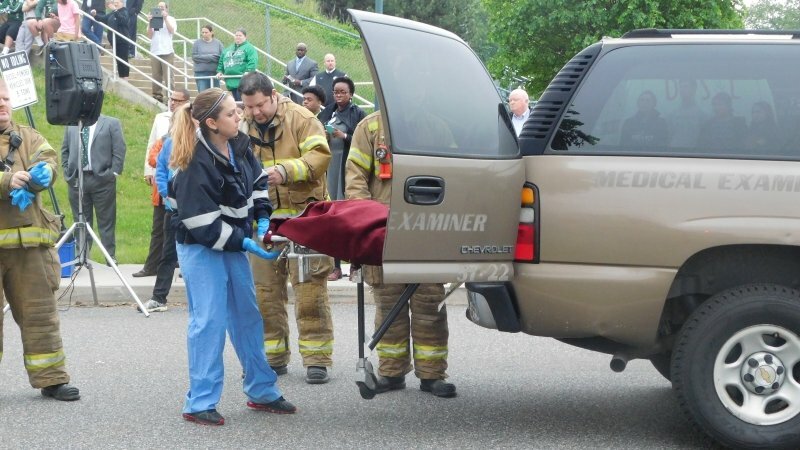 Vauclain Fire Company wants to wish everyone especially the Ridley High School Seniors who attended this Mock Car Crash a safe Prom night.